Four more teams will qualify for the CWL Pro League on Sunday. 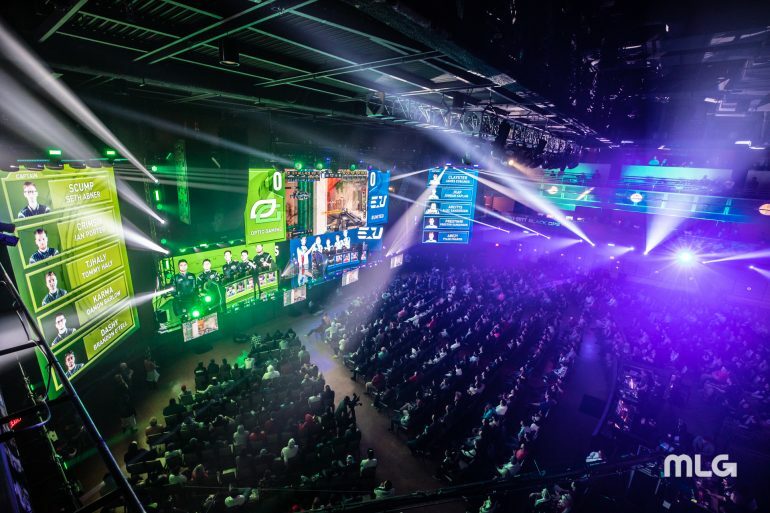 Over the last four days, 28 teams have been battling it out in Columbus, Ohio for a chance to qualify for the 2019 CWL Pro League. Now, pool play has come to an end at the Pro League Qualifier—and eight teams have earned their spots in the CWL Pro League for Black Ops 4. But there are still four more spots up for grabs. Today, 12 teams will fight through a grueling double-elimination bracket for the right to be one of the final four squads to qualify for the pro league. Here are the bracket play results so far at the 2019 CWL Pro League Qualifier, updated with the most recent games on the top. This article will be updated until the tournament concludes later today.